Specializes in adolescent and adult issues such as anxiety, depression, and relationship functioning. Jodie joined Christian Family Solutions in 2007. She received her BS in Social Welfare from UW-Whitewater, and her MS in Social Work from UW-Milwaukee. 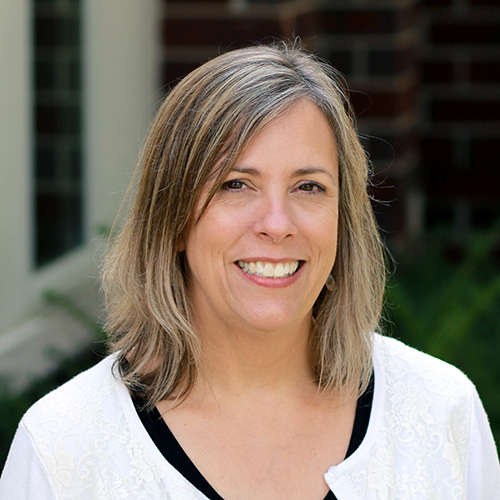 Prior to joining Christian Family Solutions, Jodie worked as a Child and Family Therapist at Calvary Academy, Milwaukee, providing individual and group therapy to students and their families. She also facilitated a number of trainings for Calvary staff. Jodie also has worked at Children’s Service Society as a Child and Family Therapist.